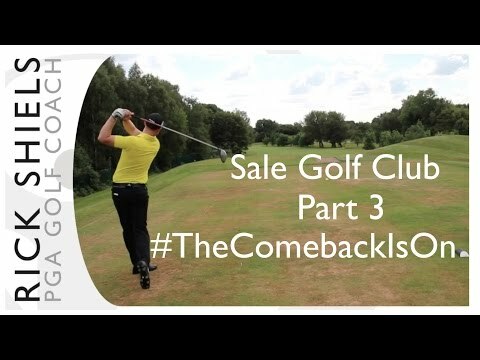 Rick Shiels Senior PGA Golf Coach at Trafford Golf Centre challenges Peter Finch to a big money skins match around Flixton Golf Club in Manchester. Flixton Golf Club started its career in 1893. The first ten years were spent elsewhere but in 1903 the club moved to the land on which the course is now played. Over the years extra land has been purchased, the holes changed and improved until you come to the course as it is today. Good spirited competitive match. Awesome long drives on the 2nd last hole!